Last year, Cuphead was released for the Xbox One and PC. 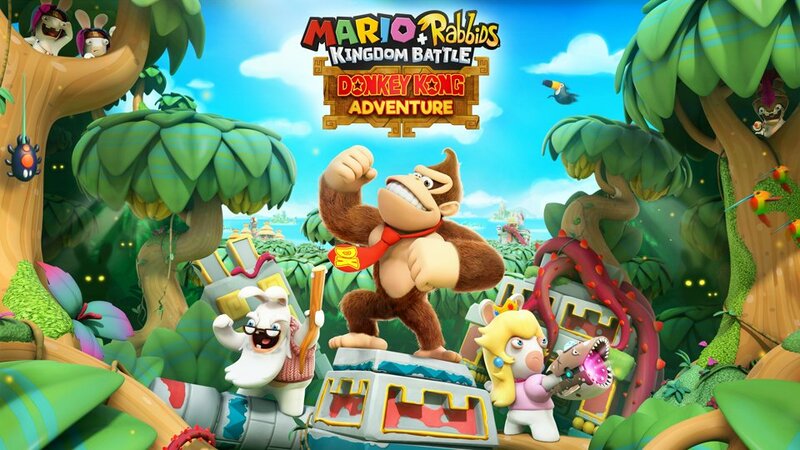 A classic Contra style platformer with a gorgeous hand drawn animation style and boss heavy gameplay, the title got tons of acclaim upon release, with positive reviews and sales all around. As you can tell, it pretty much offers everything you’d expect from a DLC pack from the game. You’ve got a new playable character, in the form of Ms Chalice (aka the Legendary Chalice from the base game). 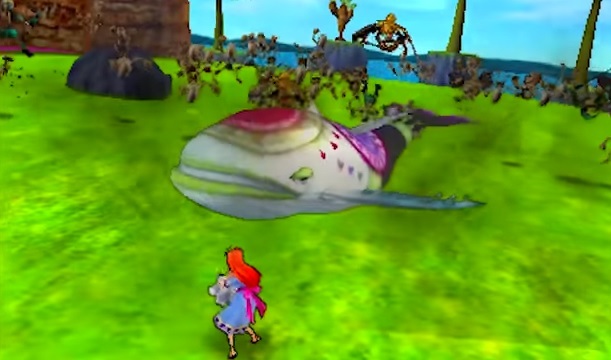 You’ve got new bosses and a new isle, hinting at expansions to the story content. And you’ve got various other new additions too, like new powers, charms and characters. That’s good news for fans, since it seems like Cuphead’s DLC is offering them everything they could ever want from a DLC pack. So, check out the trailer and tell us what you think of it. 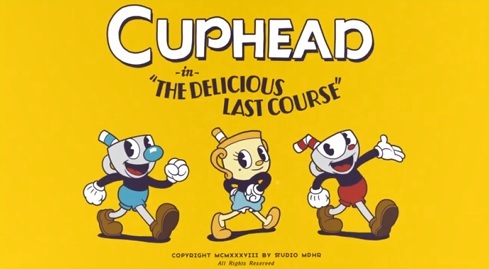 Are you excited to try out Cuphead The Delicious Last Course? What ideas and powers do you think they’ll include in the expansion?